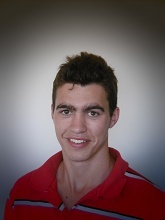 Wil Mullin commenced as Harvest Supervisor 20th November, and is an addition to the Otago team. Wil has been in farming and forestry for 30 plus years, including running his own silviculture crew. Most recently Wil has been the foreman of a harvesting crew. 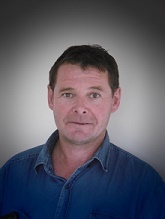 Andrew Heather joined Henry Morris in Timaru as Harvest and Forest Manager on 27th November. Andrew comes with more than 12 years’ forestry experience from New South Wales, Australia and emigrated to NZ earlier in the year with wife Carly. 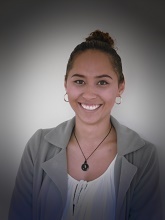 Tachina Walsh commenced 27th November as Admin and HR Support in Rotorua and joins Amy Adler in reception. Tachina has a Bachelor in Sport and Leisure specialising in Events Management and will assist with recruitment and wages. 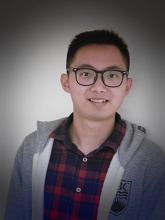 Denny Du also started work in Rotorua on 27th November and replaces Tony Li in the Consulting team. Denny has recently graduated from Canterbury University with a Bachelor of Forest Science. 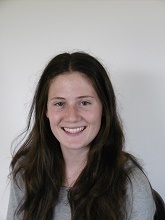 Abby Ayson returns to Rotorua for the Summer University holidays. Abby is joined by Millan Visser and Patrick Dravitzki, both 3rd year Forest Science students. Abby will work with the Engineering team, Patrick is with the Forestry team, and Millan is doing project work for the Environmental team.